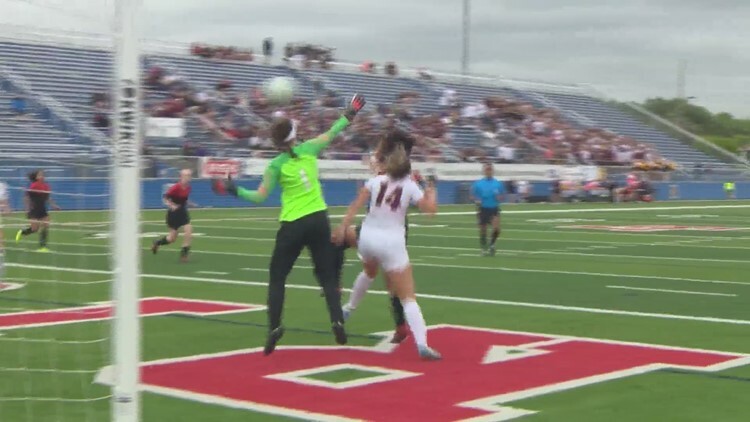 Find out how our local girls did in this year's state soccer tournament. The search for livestock led to a horse and a goat in private stalls. The Bold knocked off San Antonio FC, 1-0. 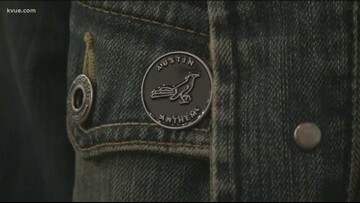 Austin's soccer community was welcoming to SXSW goers on Saturday, as Austin Anthem hosted a soccer celebration. 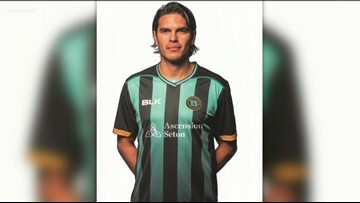 Austin FC is hoping teenage soccer players will be able to join them in a couple of years. 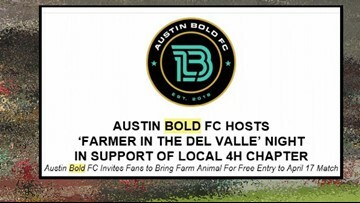 The inaugural match for one of Austin's soccer teams – Austin Bold FC – is this month! And team members are going in with new uniforms. 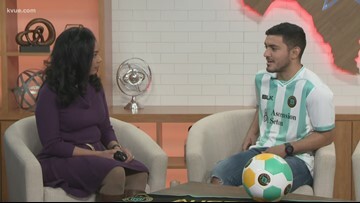 Midfielder Sonny Guadarrama is here to talk about what we can expect this season. 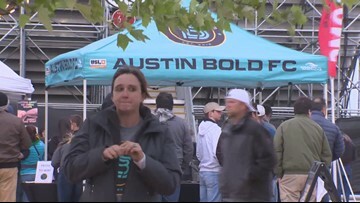 Austin Bold FC is a member of the United Soccer League and will play at the Circuit of the Americas. 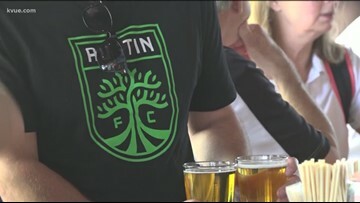 The main Austin FC support group kicked off the 2019 MLS season by coming together to build the new and booming soccer culture in Austin. 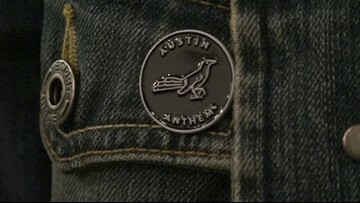 Austin FC will be joining the league in 2021 as Austin's first pro sports team. 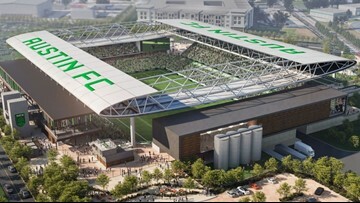 Groundbreaking for McKalla Place, home of Austin FC, has been set for September this year. 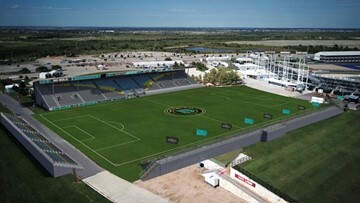 The field is expected to be grass and as you would expect, the stadium will serve craft beer. Two more closed scrimmages are scheduled for Saturday. 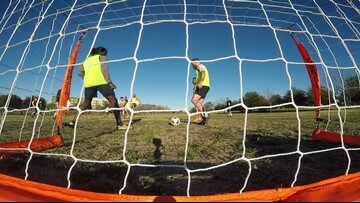 Austinites are excited for two professional teams coming to town, but with more fans comes a higher demand for places players can play for fun. 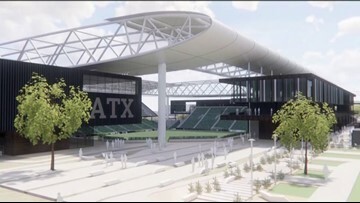 With the growth of the sport in Austin is there enough field space to play the sport?